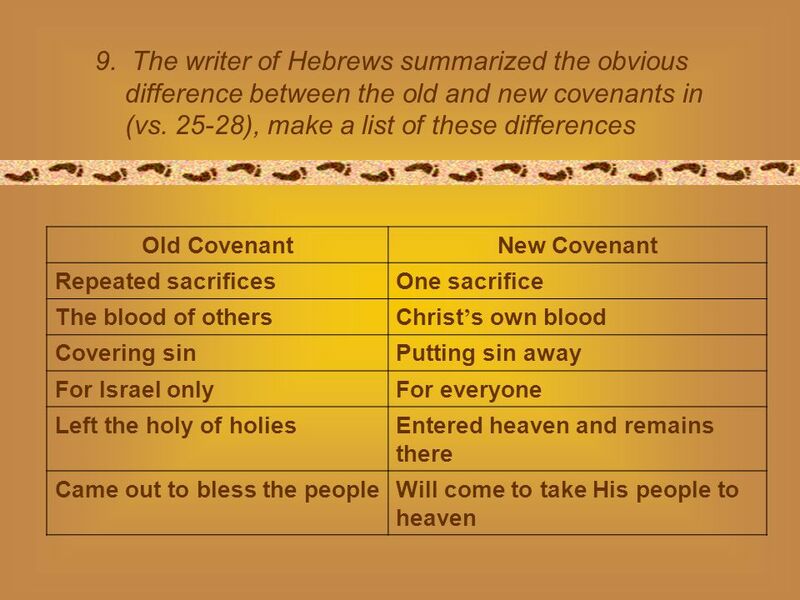 F L E S H I NG O U T Y O U R FAITH A STUDY IN HEBREWS Trusting in the New Covenant 8:1-2, 6-10; 9:22-28. 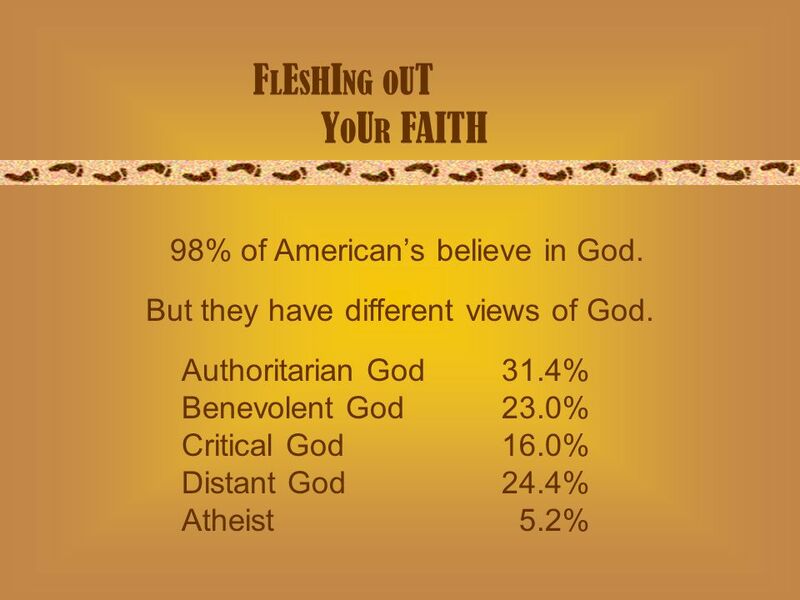 2 98% of Americans believe in God. 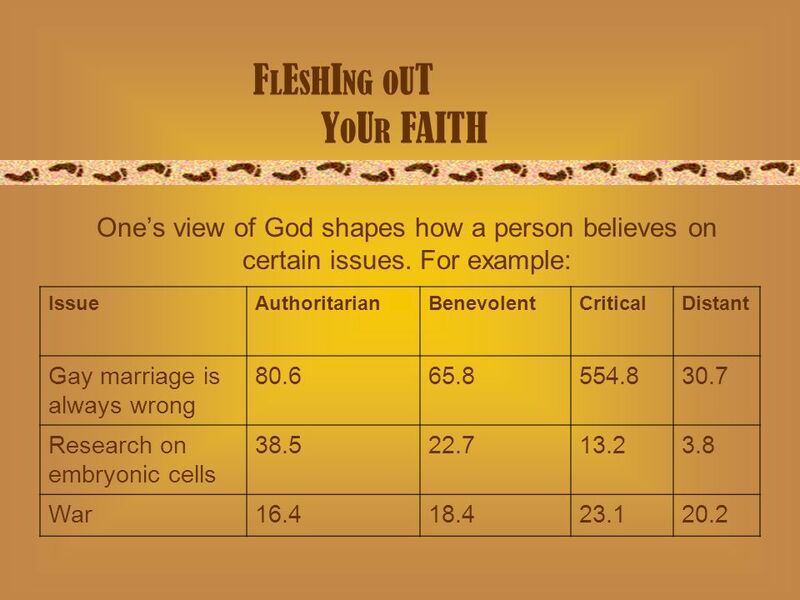 F L E S H I NG O U T Y O U R FAITH Authoritarian God31.4% Benevolent God23.0% Critical God16.0% Distant God24.4% Atheist 5.2% But they have different views of God. 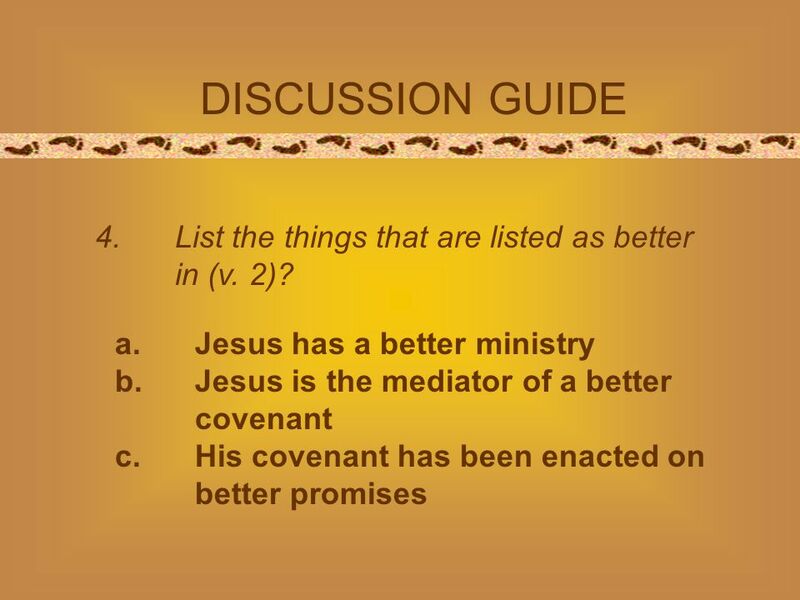 4 What is a covenant? 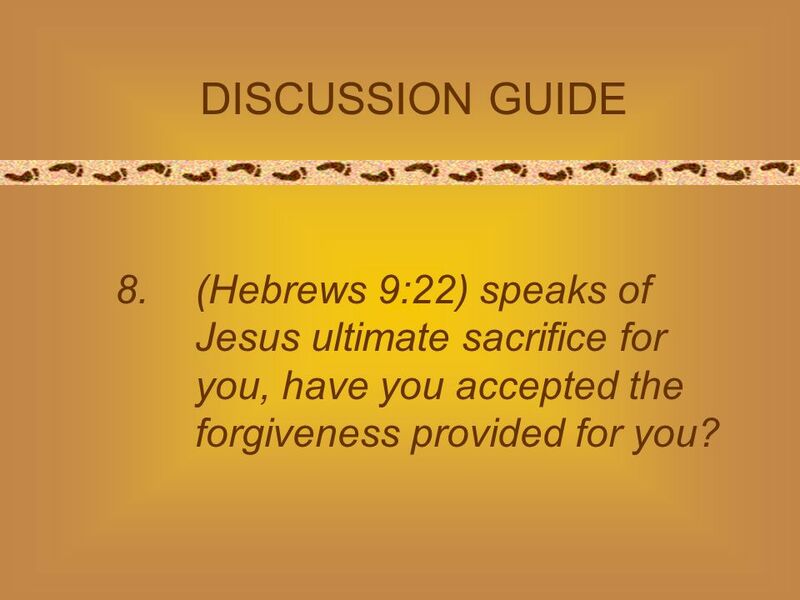 F L E S H I NG O U T Y O U R FAITH Definition –A covenant is a solemn agreement. A covenant is not a contract, contracts can be broken. 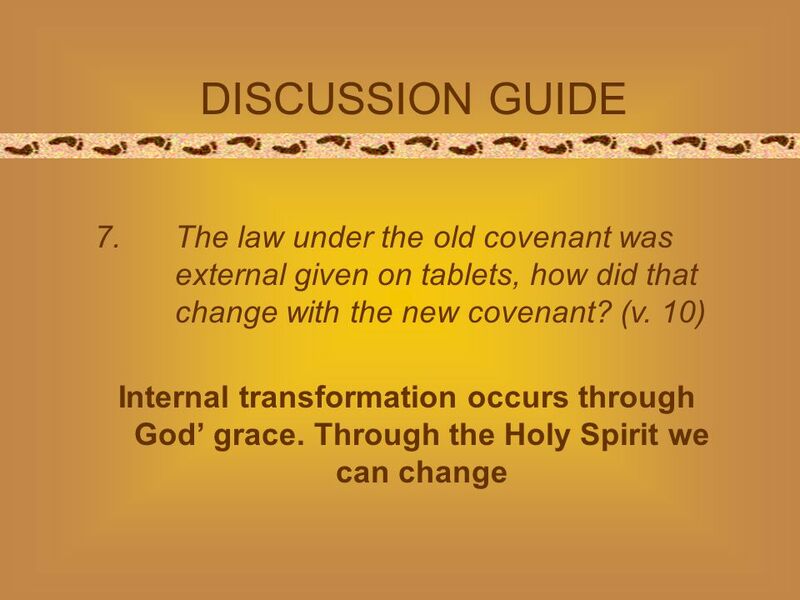 The new covenant of salvation through Christ cannot be broken. 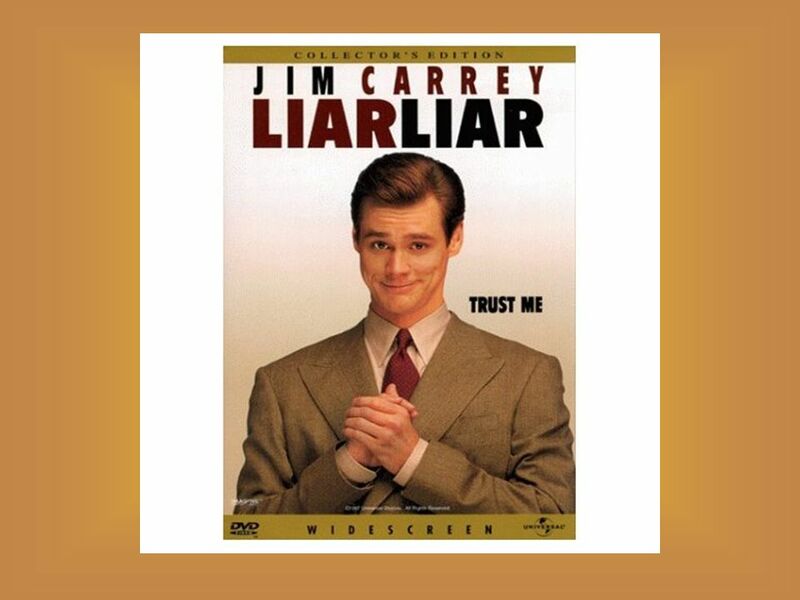 19 F L E S H I NG O U T Y O U R FAITH 10. 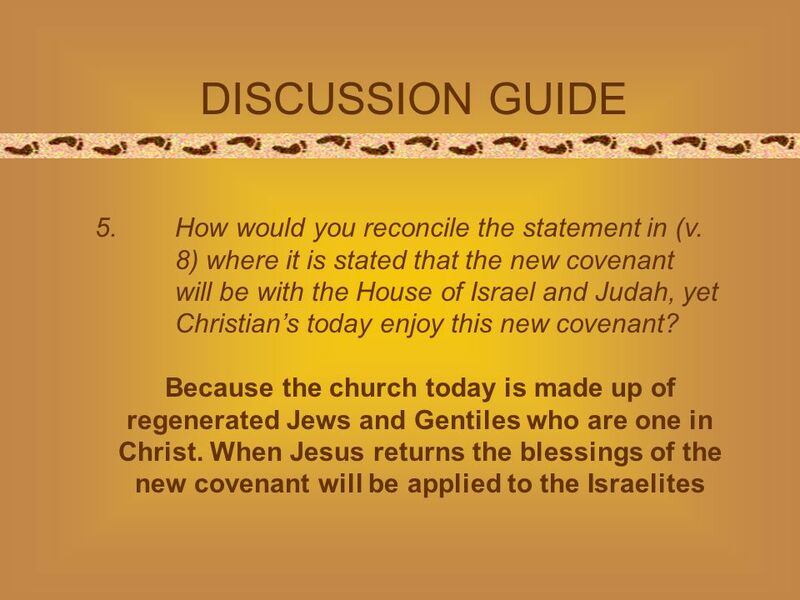 Living in the new covenant is a walk of faith, how is your faith? 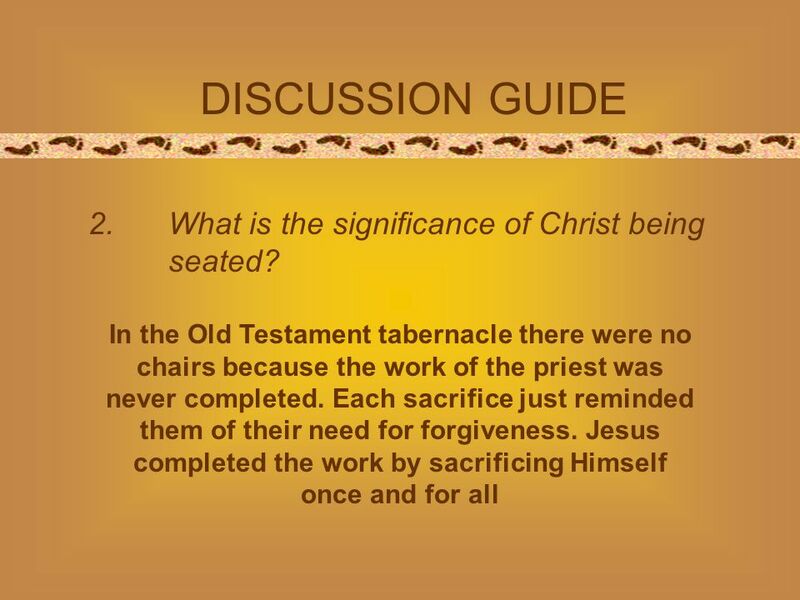 Are you living for the temporary or the eternal? 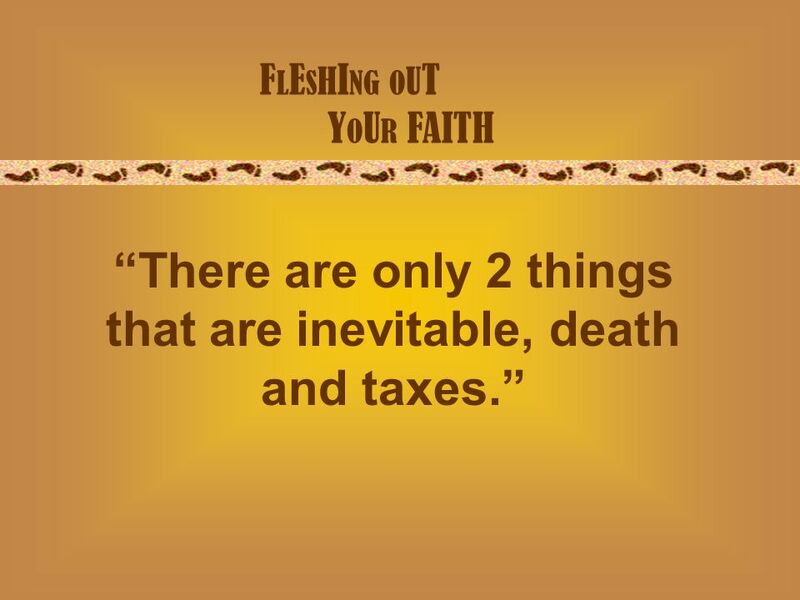 20 F L E S H I NG O U T Y O U R FAITH There are only 2 things that are inevitable, death and taxes. 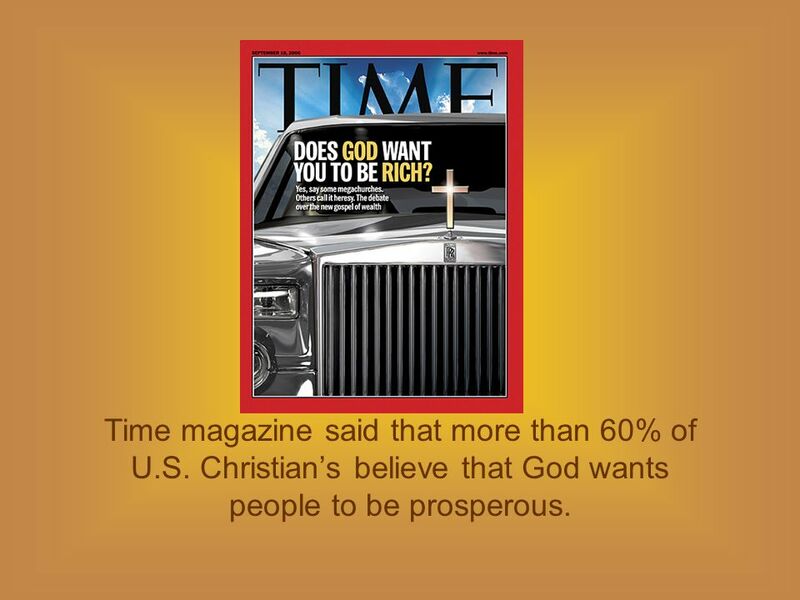 22 Time magazine said that more than 60% of U.S. Christians believe that God wants people to be prosperous. 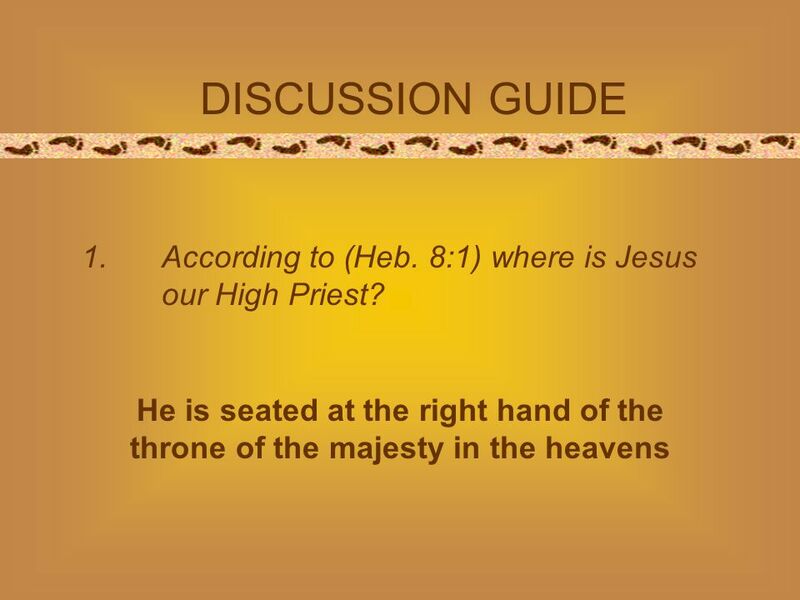 Download ppt "F L E S H I NG O U T Y O U R FAITH A STUDY IN HEBREWS Trusting in the New Covenant 8:1-2, 6-10; 9:22-28." 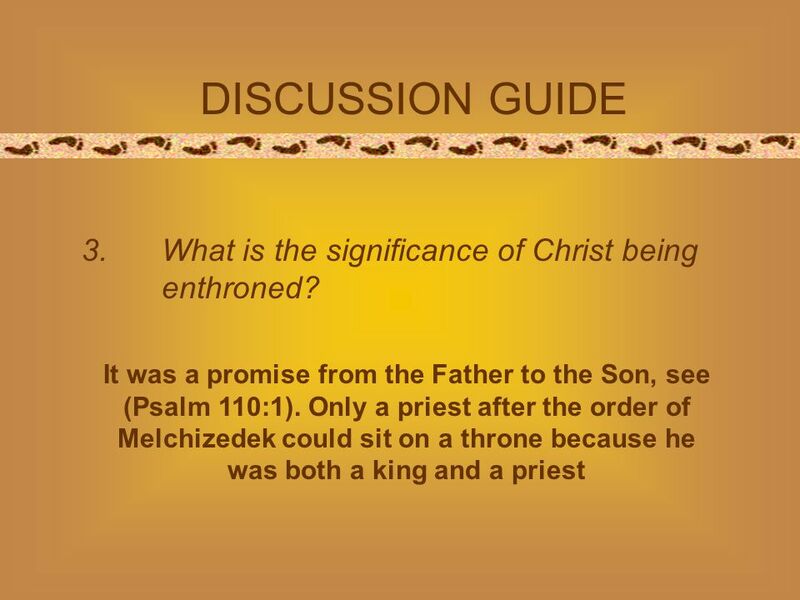 The Cross The position of the Believer Relative to the Cross.